With CMH running a limited time workshop special at our dealership, it’s only fair that you get to know who you will be dealing with when you come to service your car. Here is all you need to know about our department. 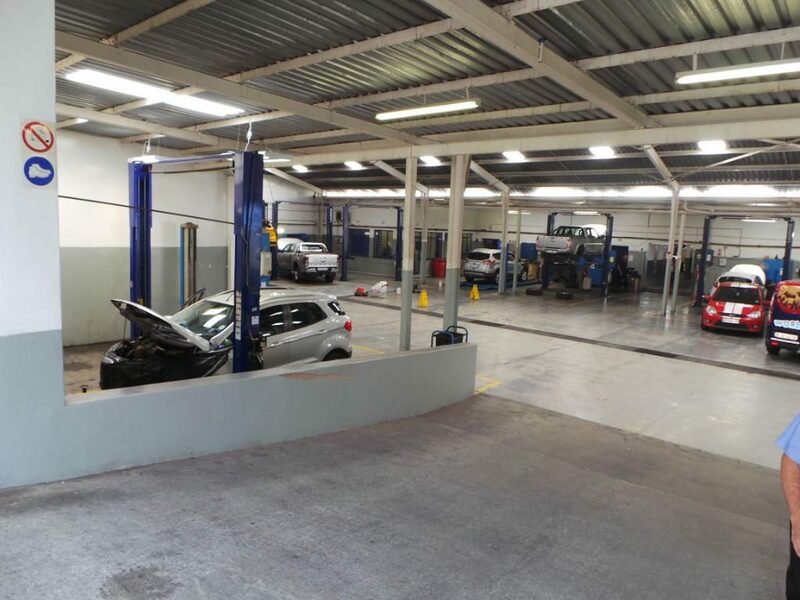 First things first, the service department is located on Hill street in Ferndale, Randburg. We are open from 7.00am to 5.00 pm Monday to Friday. Now that you know where we are here is a little bit about us. 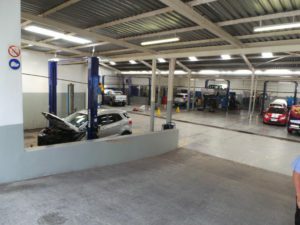 We have 2 service advisers Chimone & Ruan to help you get booked in and have the experts take a look at your car and give it the TLC it needs every now and again. 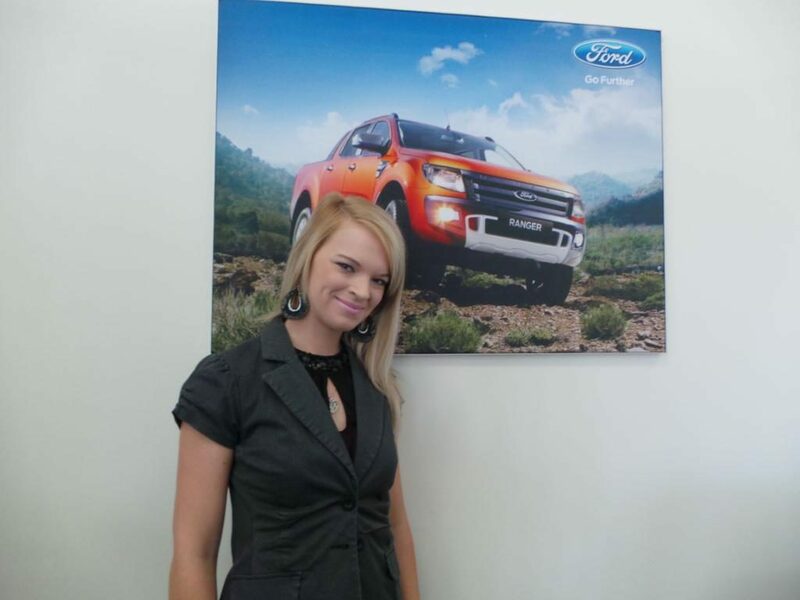 Chimone has been at Ford Randburg for 8 years now and is a friendly service advisor with exceptional work ethic. 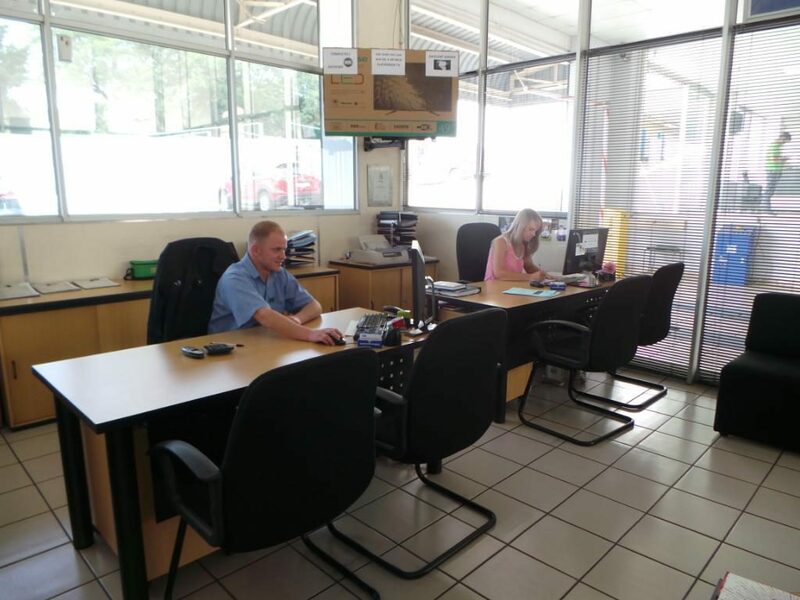 Ruan has been at CMH Kempster Ford for 3 years and is courteous and there for all the customers to ensure your service booking goes off without a hitch. We value all our customers so our booking process is on a first come first serve basis. You can book your service via our app. Yeah that’s right we have an app. Go to your playstore or iTunes search for CMH Kempster Ford and download. 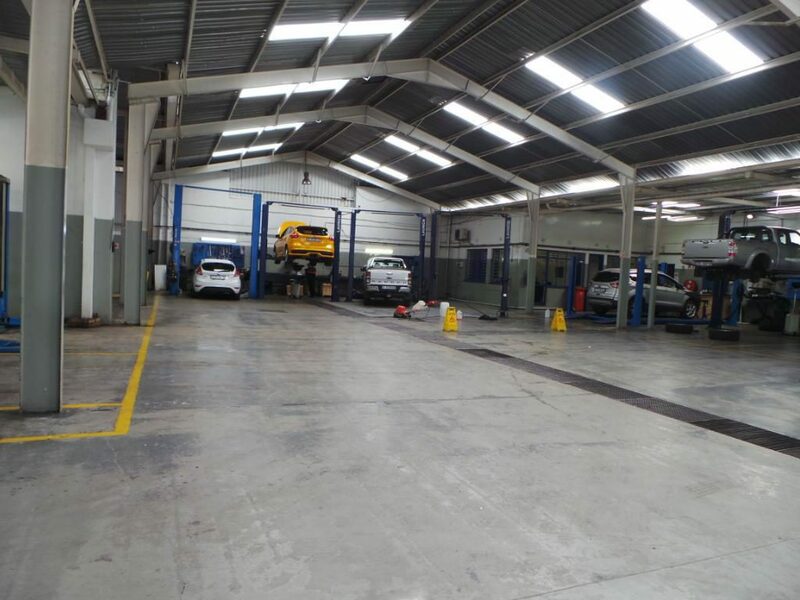 When you come through to our dealership you don’t have to worry about parking we have a place specifically reserved for our service customers. Our service reception offers a clean environment and has refreshments available for your convenience. We offer a courtesy drop off and pick up within a 10km radius. All you have to do is organise with one of our service advisers. We are a Ford accredited dealer so you will not default on your service plan if you service with us. Our service advisers are here to give you correct information and on how often and when next to service your car. 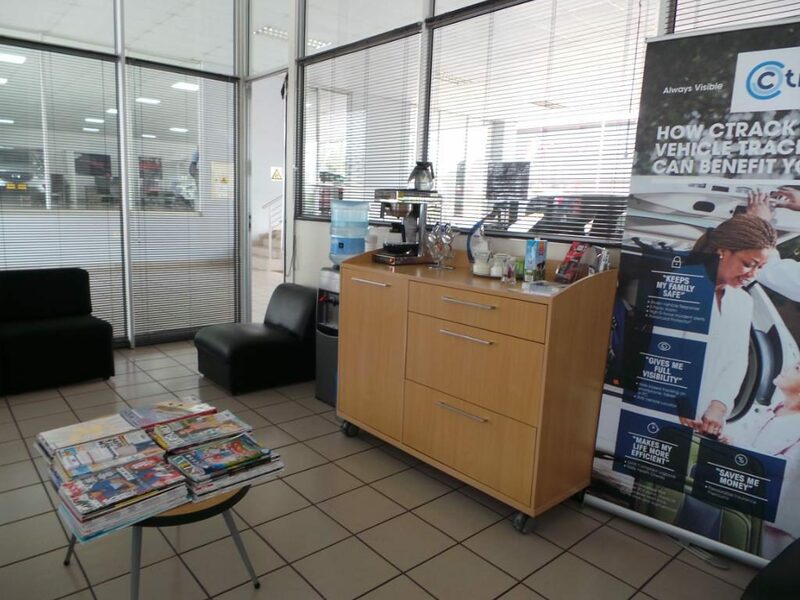 Every third month we run a draw and one of our service customers stand a chance to win a prize. To find out more about this and what kind of prize you could win. 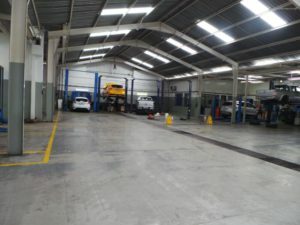 Just book a service with us. Be assured of our efforts to ensure ALL customers are completely satisfied.